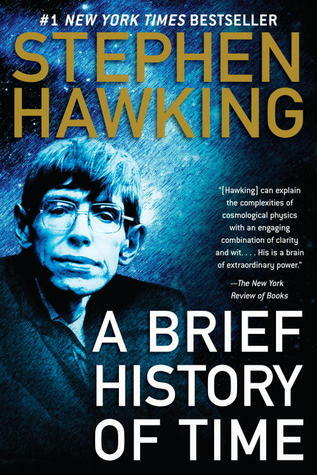 Today’s book review is in honor of Stephen Hawking, one of the greatest minds of our time. When he passed away in March, we lost an amazing scientist. So let’s talk about his book A Brief History of Time. With A Brief History of Time, Stephen Hawking explains physics in words that everybody is able to understand. From the big bang to relativity and quantum mechanics. He covers it all! I’ve always been interested in physics but unfortunately at my school there were basically no classes. So I felt less than informed on the topic and didn’t know where to start to learn about it. A Brief History of Time was certainly a good choice. First of all, Stephen Hawking tries to cover a lot of stuff and explains from the very beginning. Thus, the reader can follow the evolution of physic!